Is it reasonable to assume that the Gospel of Mark was received as about an actual person? Is it reasonable to assume that the Gospel of Mark as written around the 70s or 80s CE, in your mind? 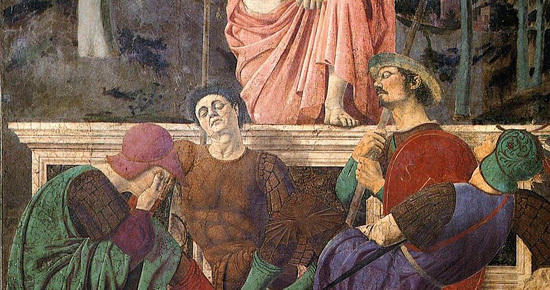 What makes an assumption reasonable when it comes to the Gospel of Mark? That’s not how valid historical inquiry works. Such a method can only produce speculative results. Not historical reconstruction. 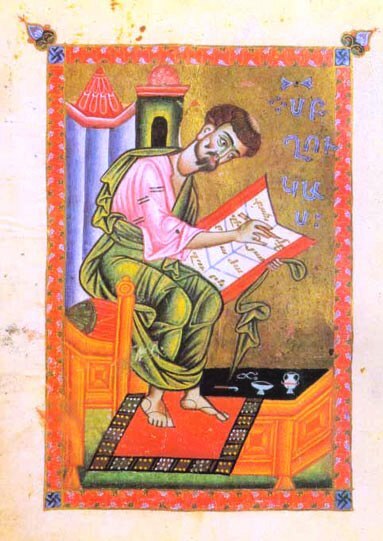 According to the normative methods of dating documents the gospel of Mark could have been produced anywhere between 70 and 140 or even later CE. 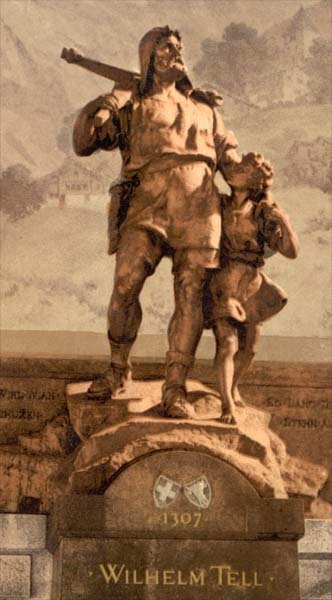 The only reason scholars prefer the earlier date is because of that mother of all assumptions, the presumption that the gospel’s narrative derives from a historical Jesus or events and they need/want the text to be as close as possible to that event so a proposed oral tradition chain does not lose too much in the process. And so the circle turns. And that’s not even addressing the clear evidence that our form of the gospel is not what it was in the beginning. What other historical inquiry works with “assumptions” that can never be corroborated from which they build their entire historical reconstruction? I suggest any that do are invalid. Can you clarify your argument? Is your argument that although 1st century CE Christians believed in a recently executed historical Jesus, we cannot tell if this Jesus really existed or not ? Or is your argument that we cannot tell whether 1st century CE Christians believed in a historical Jesus or not ? I don’t argue for either. I leave behind any questions that arise directly or indirectly from the assumption that the fundamental plots of the gospel narratives or any of their narrative details are derived from real historical events. Such an assumption I find unsupportable given the absence of independent corroboration. I think some biblical scholars work on the same principle: they study the Jesus in the gospels as a literary and theological figure. The question of historicity or otherwise simply does not arise. It is not a question that the sources enable us to explore. Further, the question assumes the existence of a certain group (“Christians”) at a certain time (1st century CE) that I suggest are derived from the assumption of a historical background to the gospel narratives. What are “Christians” in the question? How are they defined? What is the evidence for them and for existing in the 1st century CE? I am not denying that there are reasonable answers to such questions. Just seeking my own clarification. The best I think we can say is that we have narratives about an executed Jesus (whether “recent” from the time of writing we cannot say with any confidence) and the historian needs to work with these, seeking to understand the nature of these narratives and explanations for their origins and the functions and influences they served. As for what certain people at certain times “believed”, that sounds to me like a very thorny question that will require a reliance upon more than the narratives themselves. The letters of Paul are another set of documents that give rise to their own questions. The important thing, to me, is to study these questions without introducing traditional assumptions. Is Matthew trying to squash rumours about the empty tomb? Do you think Matthew 28:13-15 (if written in 1st CE) could be a actual response against the Jews of 1st CE who believed Jesus body was taken by his disciples after being crucified and thus evidence of historicity? “Matthew” is writing a story. It’s a story. It could also be an actual response to Jews of the first century etc, but we would need to have independent evidence to support that interpretation. I don’t know how we can say that such a view (that it is an actual real-life response etc) is part of a historical record. It is dangerous to use the Matthew narrative as evidence that Jews at the time were saying that Jesus’ body had been stolen. In fact, I don’t see how it can be justified by valid historical methods. Of itself, the story reads just like the ending of a Hans Christian Anderson tale that assures children that the shoes or some trinket can be found “to this very day” beneath a certain tree in a certain forest. It adds a teasing touch of verisimilitude. It is just as reasonable to explain Matthew’s story of the bribery of soldiers as an attempt to tidy up a loose end in Mark’s narrative. And a far more parsimonious explanation that postulating all the variables that need to be introduced to support historicity. Besides, what if the gospel were not even written until the mid-second century? Would there be such a concern for explaining away a historical event a century earlier? We simply don’t know when Matthew was written. So am I a Jesus Mythicist? My answer to that question is that I see no evidence comparable to the evidence we have for other known historical persons so as far as I am concerned the question is irrelevant. We cannot assume that he did exist. And I don’t assume he existed. If I were to think there was such a historical person then I would need to be shown clear evidence comparable to the evidence we have for other known historical persons. For an example of what I mean by a proof-text argument and why I believe it is worthless see Thinking through the “James, the brother of the Lord” passage in Galatians 1:19. Merely trying to argue a point by apologetic proof-texting is not going to cut it. 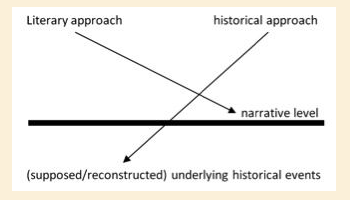 Historians don’t do simplistic proof-texting; at least not “real historians”. They evaluate the evidence, its provenance, its context, its agenda, before they draw conclusions from it. We can only work with the evidence we have, and if the ultimate goal of New Testament studies is to understand the origins of Christianity, then the literary Jesus is all we have and the only one we can work with. As pointed out in the previous post historians of ancient times have criticized an approach to ancient sources that they call the nugget theory or the Christmas cake analogy. 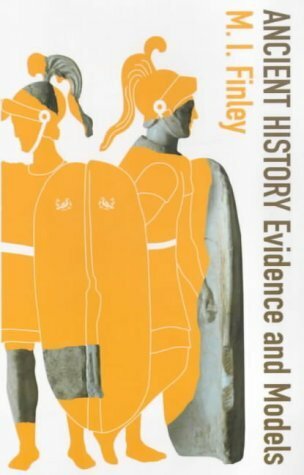 The historical sources need to be analysed at a literary level in order to first determine what sorts of documents they are and what sorts of questions they can be expected to answer, and then they need to be tested, usually by means of independent corroboration. Independent corroboration must be contemporary as a rule for reasons set out in The evidence of ancient historians. 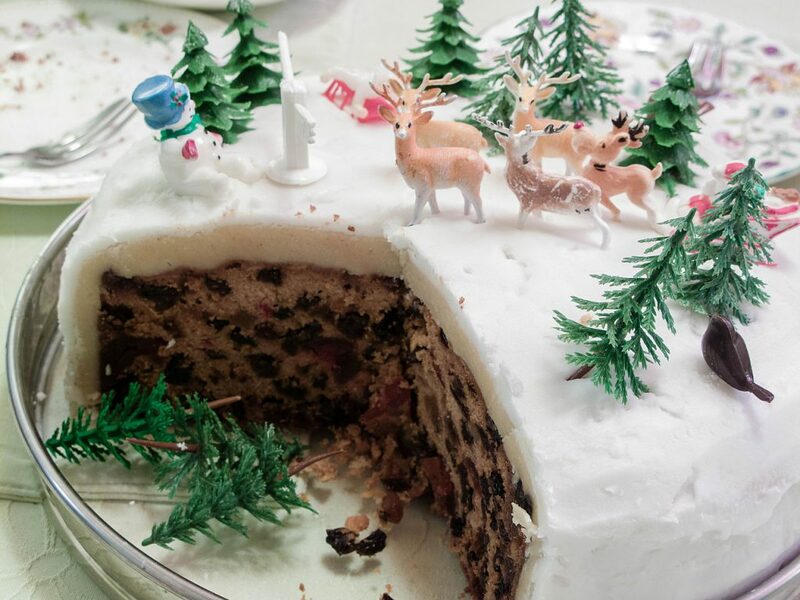 The prevailing view among New Testament scholars of Christian origins is an unashamed application of the nugget and Christmas cake that is said to be invalid, fallacious, erroneous, misguided, unsupportable, in defiance of what we know about how ancient authors worked, by other historians of ancient times. Contrary to the ways other professional historians approach their ancient sources biblical scholars have sought to find tools to find the nugget of historical truth or the cake of what comes reasonably close to what really happened. The tool they have used to do this has been their criteria of authenticity. Never mind that even some of their own peers, other biblical scholars, have conceded that these criteria are logically flawed and incapable of really establishing genuine history behind the texts (gospels), as long as they say they can use them “judiciously”, “with caution”, they’ll manage okay. More recently some biblical scholars have found another tool to replace “criteriology”. They have found memory theory. Never mind that they don’t quite use that theory in the way its original founders intended, used “judiciously” and “with caution” it can surely bring the modern historian just a little closer to what might have actually happened, so they say. In an earlier post, Gospels As Historical Sources: How Literary Criticism Changes Everything, we saw the analogy of two different types of windows at play. The biblical historian sees the gospels as a window that needs to be “looked through” in order to try to identify the history on the other side. The opposing view sees the gospels as stained glass windows to be admired as literary productions in their own right. That diagram is an epitome of all the analogies used by trained historians in their condemnation of that method. See Gospels As Historical Sources: How Literary Criticism Changes Everything for a discussion of the two windows, the diggers, the nugget miners, and the Christmas cake eaters.